Tickets £5 in advance – from www.onlineticketseller.com or DC1 Cafe & Gallery. 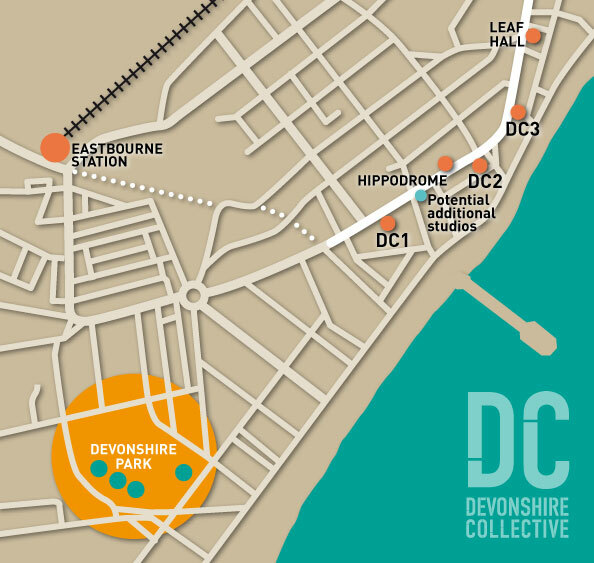 For DC Members & Associates there are a limited amount of discount £3 tickets – please ask! 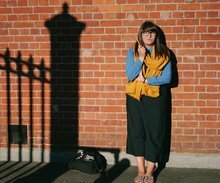 Stand-up poet Laurie Bolger brings you a charming, chatty and witty new show about the impact of strangers. Through storytelling, poetry and song she asks: how does that annoying passenger on the bus turn out to be the stranger that saves the day? Talking to Strangers is a delightful celebration of random encounters and how we are all strangers – until we’re not! Laurie was recently appointed lead facilitator for BBC 1Xtra’s Words First London and shortlisted for Young Poet Laureate for London. She has performed at venues such as The Royal Albert Hall, Old Vic Theatre and 02 Arena as well as being Poet in Residence in schools libraries and Queen Elizabeth’s Olympic Park. Laurie currently hosts BANG Said the Gun London’s leading stand-up poetry night and multi award winning poetry podcast Round @ Laurie’s. Tickets from www.onlineticketseller.com or from DC1 Cafe & Gallery.